In this book, one of the most enthusiastic adherents of the Classical Dutch explains the workings of his favourite opening, and provides Black with a complete repertoire against 1 d4. Few opponents will be ready to take on the Classical Dutch, since it has received little attention in chess literature in recent decades. Simon Williams shows how Black can obtain counter-chances against each of White's main options. He also provides recommendations against all of White's alternative approaches against the Dutch, including a variety of sharp possibilities after 1 d4 f5. 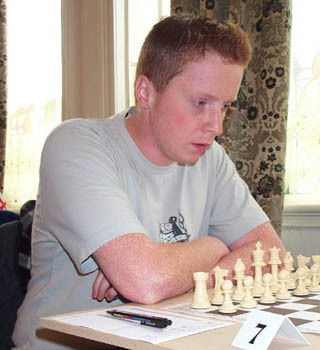 Simon Williams is a young international grandmaster from England who has gained a reputation for playing daring attacking chess. He has represented England in World and European Championships in various age groups, and has been a "regular" in the British Championship since his early teens. See also Improve Your Attacking Chess, and How to Crush Your Chess Opponents.